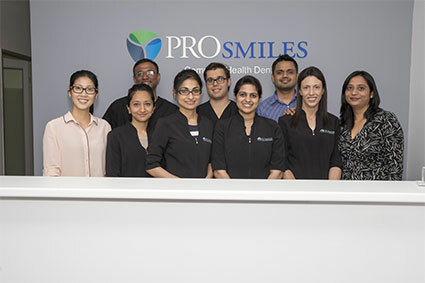 Conveniently located close to Melbourne CBD, ProSmiles Dental is the home of holistic dentistry in Melbourne. A leading practice in Advanced Cosmetic Dentistry, Total Teeth Replacement and Quality General Dentistry. Experience the holistic approach to quality dental care at ProSmiles. Does the thought of going to the dentist make you nervous? Are you holding back treatment due to dental anxiety? The ProSmiles team are attentive. We care. Our team will work closely with you to overcome any obstacles that may impact your ability to have a healthy, vibrant smile. Building long-term relationships through trust is at the heart of our clinic. Our holistic approach considers your dental needs along with your overall health to achieve and support a total sense of wellbeing. Restoring oral harmony our holistic approach recognises the synergy between your oral health and overall wellbeing. Dedicated to the pursuit of great dentistry, we are committed to exceeding your dental needs and expectations. We aim to inform and educate, helping you navigate your dental treatment options in an open and transparent manner. Offering competitively priced “value based solutions” individually tailored to your circumstance and dental treatment options. Schedule your consultation with our team of dedicated professionals today. From implants to crowns, veneers and children’s dentistry, call today. Our dentists are passionate and strive to provide unsurpassed dental care with excellent results. With hundreds of hours of post graduate education and a combined 27 years of experience our patients are assured of a professional, caring environment. For customised care and affordable dental treatment solutions, contact ProSmiles today. Meet the team providing Quality General Dentistry for the whole family. With extensive experience in Advanced Cosmetic Dentistry, Dental Implants and the revolutionary All-on-4, your smile is in the best of hands. Combining a holistic approach to your dental health and overall wellbeing, experience premium dental care at ProSmiles. 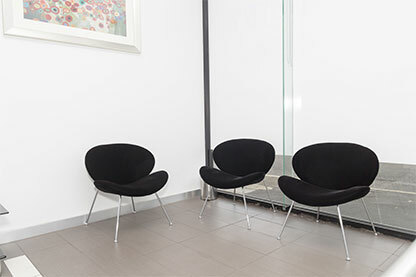 Our team of professional dentists offer a first-class range of specialised treatments including cosmetic and general dentistry services, and revolutionary dental implant options such as All on 4. Contact for personal consultation on 03 9417 6355 today. Explore the world of modern dentistry with our informative news section. 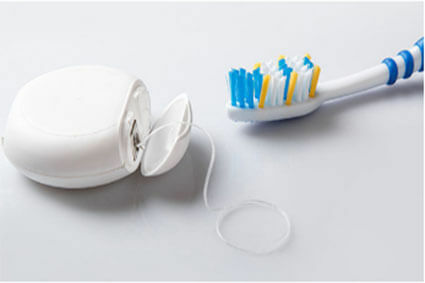 Stay abreast of the latest advancements and techniques with information on a wide range of dental health topics.